Brisman, Andrew. American Mensa Guide to Casino Gambling: Winning Ways. Photo available. New York. Main Street. 1999. Octavo. Decorated hard cover. First edition. Illustrated. Fine copy. British Peoples Party. Failure at Nuremberg: An Analysis of the Trial, Evidence and Verdict. Torrance. IHR. 1983. 42 pps. Octavo. Soft cover. Reprint. Fine copy. Britt, David. The All-American Cocaine Story. A Guide to the Realities of Cocaine. Photo available. Minneapolis. CompCare. 1984. Octavo. Soft cover. First edition. Illustrated. Fine copy. Britt, George. Shoeleather and Printers' Ink. 1924-1974. A Half-Century of the Stories Behind the Stores by New York Newspapermen. New York. Quadrangle. 1974. Octavo. Hard cover. First edition. Fine copy in fine dust jacket (in mylar). Britton, Frank L.(ollar, 1920-2010). Behind Communism. np. np. nd. Octavo. Soft cover. Fine copy. Broad, William J. The Oracle. The Lost Secrets and Hidden Message of Ancient Delphi. Photo available. New York. Penguin. 2006. Octavo. Hard cover. First edition. Illustrated. Fine copy in fine dust jacket (in mylar). Broadbent, Michael. The Compleat Winetaster and Cellarman. Photo available. London. Self published. Christies. 1984. Octavo. Hardcover. First edition. Illustrated in black, white and color. Fine copy in near fine dust jacket (in mylar). Brochu, Jim. Lucy in the Afternoon. An Intimate Memoir of Lucille Ball. New York. William Morrow & Co. 1990. 271 pps. Octavo. Hardcover. Reprint. Illustrated. Fine copy in fine dust jacket (in mylar). Brochu, Jim. Lucy in the Afternoon. An Intimate Memoir of Lucille Ball. New York. William Morrow. 1990. Octavo. Hard cover. First edition. Illustrated. Fine copy in fine dust jacket (in mylar). 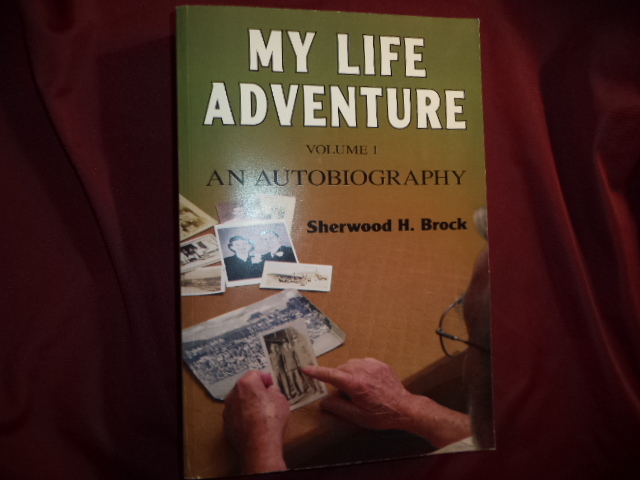 Brock, Sherwood H. My Life Adventure. Signed by the author. (An Autobiography) Volume One. Photo available. Victoria. Trafford. 2008. Octavo. Soft cover. First edition. Illustrated. Signed "Sherwood H. Brock". Fine copy (very light stain on bottom of fore edge). Brockman, John. How Things Are. A Science Tool-Kit for the Mind. New York. William Morrow & Co. 1993. 303 pps. Octavo. Hardcover. First edition. Illustrated. Fine copy in fine dust jacket (in mylar). Brode, Douglas. The Films of Steven Spielberg. Photo available. New York. Kensington. 2000. 4to. Soft cover. Revised edition. Illustrated in black, white and color. Fine copy. Brodie, James. 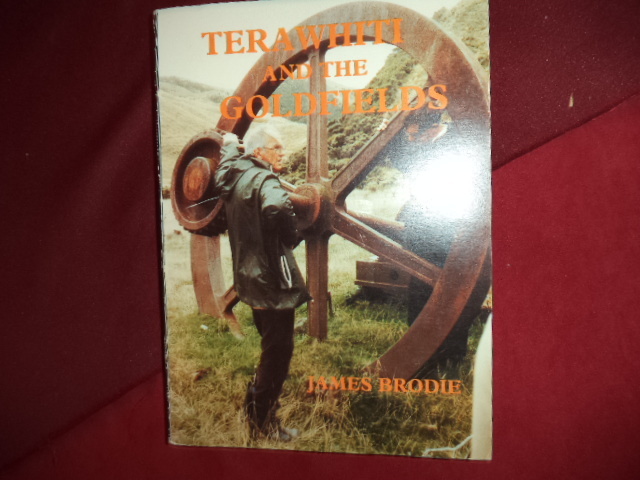 Terawhiti and The Goldfields. Photo available. Wellington. The Karori Historical Society. 1986. Octavo. Soft cover. First edition. Illustrated. Fine copy (owner inscription on end paper). Brody, Alison. Yale. A Celebration. Photo available. Portland. Old Ivy Press. 2001. Octavo. Hard cover. First edition. Illustrated in black, white and color. Fine copy in fine dust jacket (in mylar). Brogardh, Thore. Folkliv I Gangen Tid (Swedish - inscribed by author). Hassleholm. Norra Skanes Civiltryckeri. 1978. 176 pps. Octavo. Soft cover. First edition. Illustrated in color and black & white. Inscribed by the author. Fine copy. Bromberg, Walter. The Mold of Murder. A Psychiatric Study of Homicide (inscribed by author). New York. Grune & Stratton. 1961. 230 pps. Octavo. Hardcover. First edition. Inscribed by the author. Fine copy in fine dust jacket (in mylar). Bronfenbrenner, Urie. Two Worlds of Childhood. U.S. and U.S.S.R. New York. Russell Sage. 1970. 190 pps. Octavo. Hardcover. First edition. Illustrated in color and black & white. Fine copy in fine dust jacket (in mylar). Brook-Shepherd, Gordon. Uncle of Europe. The Social & Diplomatic Life of Edward VII. Photo available. New York. Harcourt, Brace & Jovanovich. 1976. Octavo. Hard cover. Stated first edition. Illustrated. Important reference work. Fine copy in fine dust jacket (in mylar). 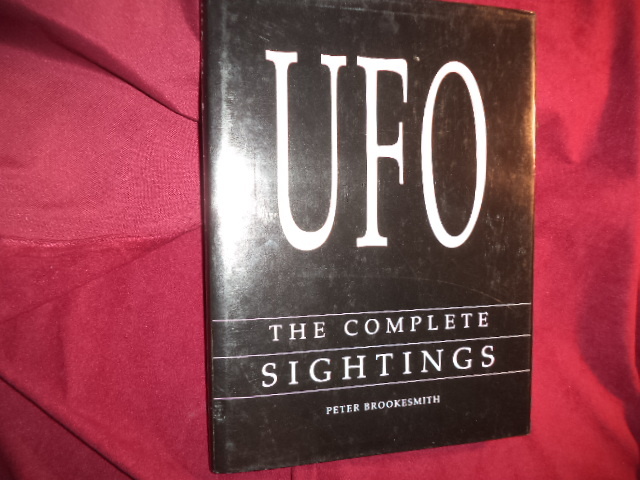 Brookesmith, Peter. UFO. The Complete Sightings. Photo available. New York. Barnes & Noble. 1995. 4to. Hard cover. Illustrated in black, white and color. Near fine copy (very light shelf wear). 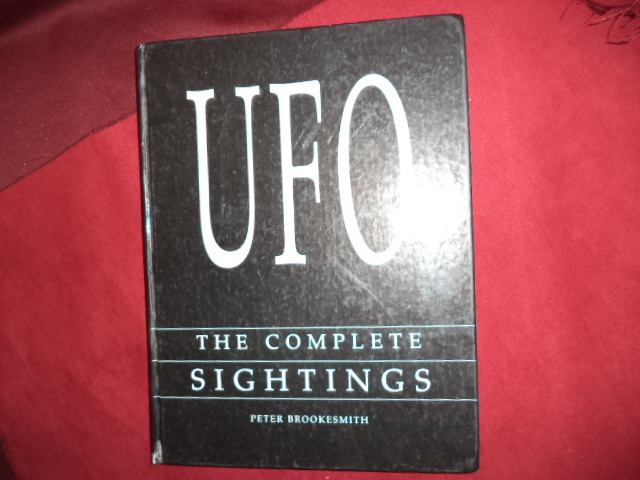 Brookesmith, Peter. UFO. The Complete Sightings. Photo available. New York. Barnes & Noble. 1995. 176 pps. Folio. Hardcover. Reprint. Illustrated in black, white and color. Important reference work. Fine copy in fine dust jacket (in mylar). Brookesmith, Peter. UFO. 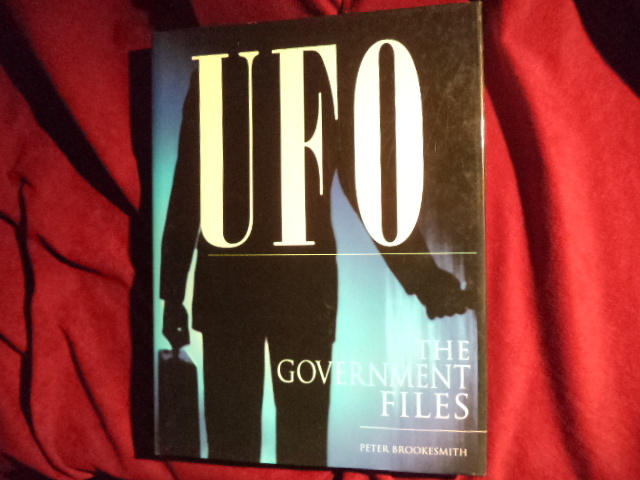 The Government Files. New York. Barnes & Noble. 1996. 4to. Hard cover. First edition. Illustrated. Fine copy in fine dust jacket (in mylar). Brookesmith, Peter. UFO. The Government Files. Photo available. New York. Barnes & Noble. 1996. 176 pps. 4to. Hard cover. First edition. Illustrated. Illustrated. Fine copy in fine dust jacket (in mylar). Brookman, Philip, Tipper Gore, Jodi Cobb et al. The Way Home. 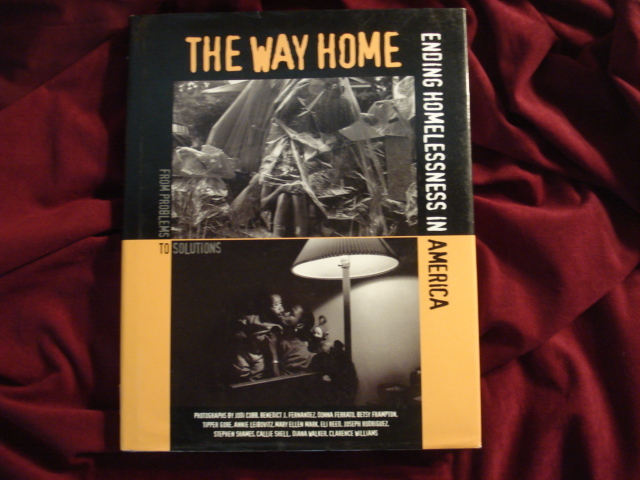 Ending Homelessness in America. Photo available. New York. Harry N. Abrams. 1999. 4to. Hard cover. First edition. Illustrated with photographs by Annie Leibovitz and many other famous artists. Fine copy in fine dust jacket (in mylar). Brooks, Charles. Best Editorial Cartoons of the Year. 2005 Edition. Gretna. Pelican. 2005. 4to. Soft cover. First edition. Illustrated. Fine copy. Brooks, Garth. The Best of Garth Brooks. Guitar / Tab / Vocal. Sheet Music. Miami. CPPP. 1992. 4to. Soft cover. First edition. Illustrated. Fine copy.